Mohammed VI Foundation for Research and Conservation of Argan trees was awarded lately at the COP22 for its project “Solar energy in Argan groves”. 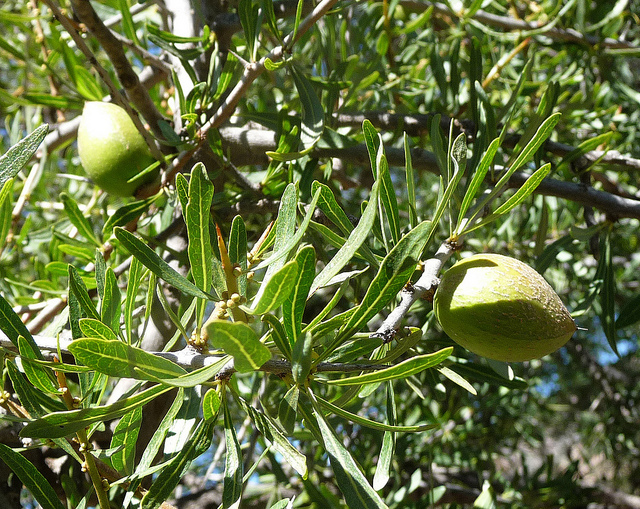 Argan trees are a source of income for thousands of families in the southern region of Morocco. Why? Because all the parts of this ancient tree are exploited. The peel of fruits are food for livestock. Also after the extraction of oil, the starch paste of Argan is used in cosmetics’ industry. But, there is a practice that puts a threat on this heritage: using the tree’s branches for cooking or heating. In order to fight against this practice and protect this wealth in general, Mohammed VI Foundation for Research and Conservation of Argan trees has deployed a program in partnership with the Union of Women of the Arganeraie (UCFA). A program, whose section “children and women of the arganeraies adopt solar cookers”, has recently earned the Foundation an award at COP22. The award was presented to the Foundation by the Women and Gender Constituency, a civil society observer in the United Nations Framework Convention on Climate Change. Read the full article via Maroc en Action.